It's only 664 characters. We strongly recommend writing at least 1.000 characters. Use content that makes your app unique (features description, characteristics, how to use your app, ...). Your description needs to convince people to download your app. Also, be sure to add important and relevant keywords in your description to improve your iTunes app page and optimize your SEO. 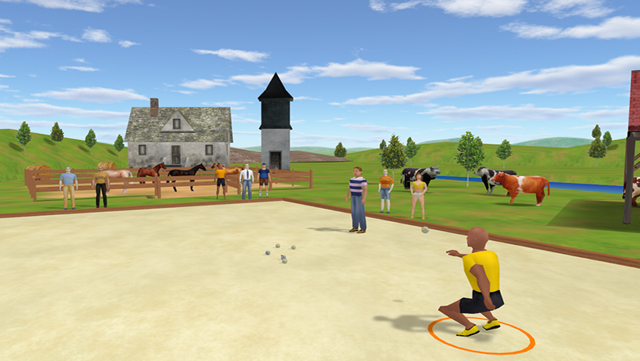 Petanque 2012 Pro allows you to relive the thrill of a real game of petanque in a 3D virtual environment. 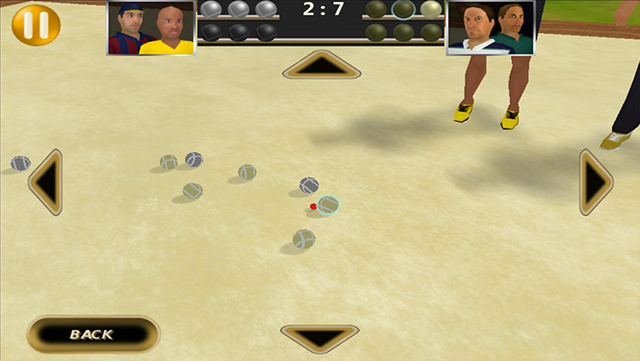 The rules: the aim is to place his balls nearer the jack than their opponent. 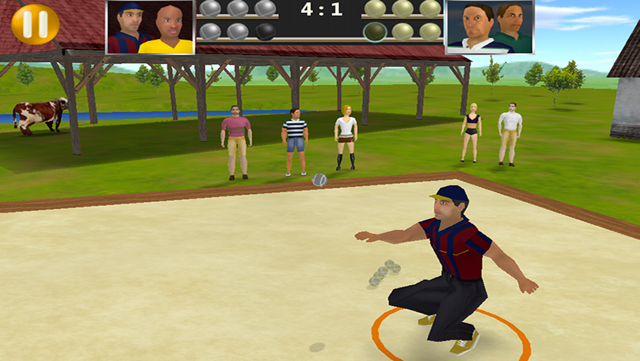 The counting is done once every ball thrown. 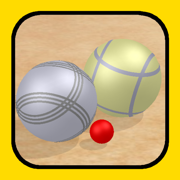 Only those balls ahead of the opponent scores points. The challenge: win the game by being accurate and strategic. -Automatically saves the current game. Will you be able to beat the computer? Pointing, shooting, it's time to play !